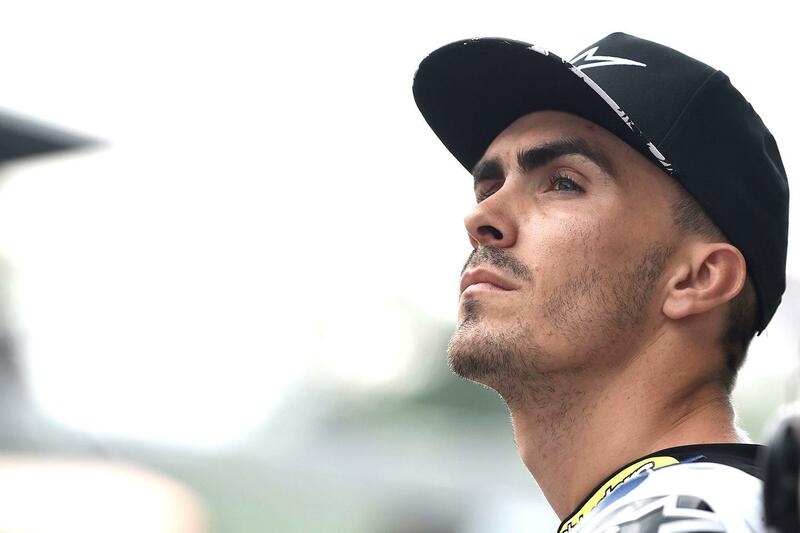 Former Silverstone World Superbike race winner Loris Baz says he’s going into this weekend’s British Grand Prix on the Reale Avintia Ducati with mixed emotions, thanks to his up and down results at the Northamptonshire track since making his MotoGP debut there. Taking his first ever World Superbike win there back in 2012, the tall Frenchman was caught out last year in the opening corners of the race, breaking his leg and ankle and missing both the British race and Misano the week after – and wants to make amends come Sunday. “I love the layout of the fast and flowing Silverstone track, but my memories from the circuit are mixed. I had some good experiences at the beginning of my career and I also won twice in World Superbike. In MotoGP, things haven’t gone quite as well so far. In my first year, we had some technical issues and last year I suffered a big crash. And teammate Hector Barbera is also aiming for a strong result come Sunday’s race, after a strong start to the season and a move to a track that he says suits his style.